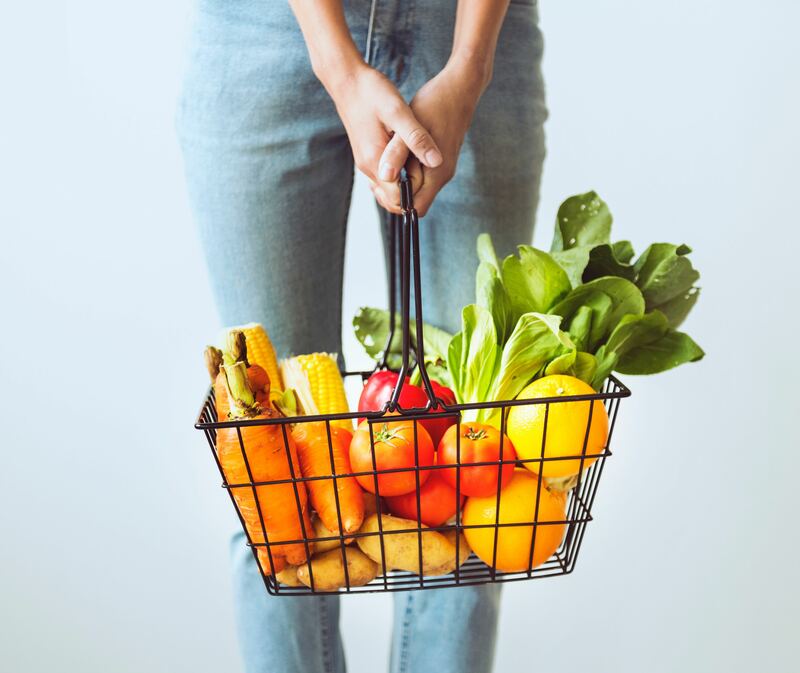 Do you know where you can shop to reduce your weekly household grocery bill… The Food Centre provides premium quality fresh fruit and vegetables, fresh meat, dairy produce and a wide range of locally sourced essential household provisions at competitive prices. Where can you get a home-style meal for $4-00? Only at The Food Centre. © 2019 The Food Centre. All Rights Reserved.